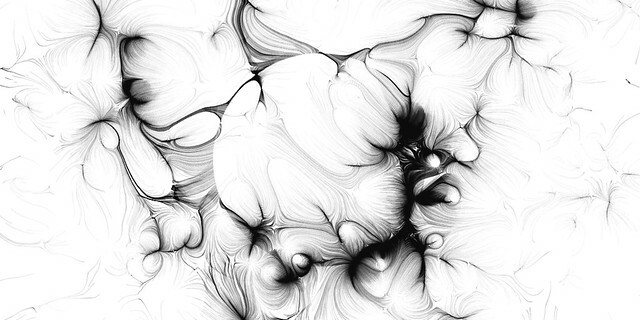 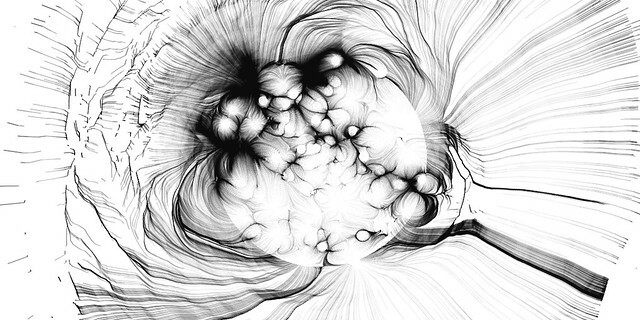 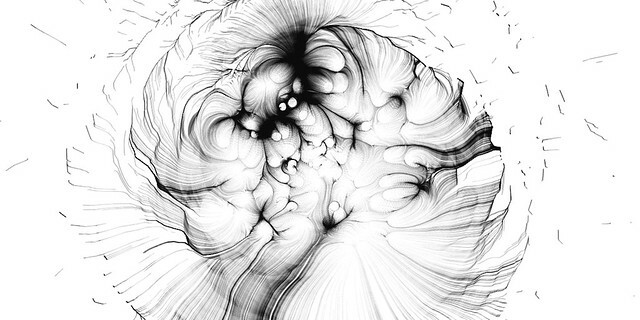 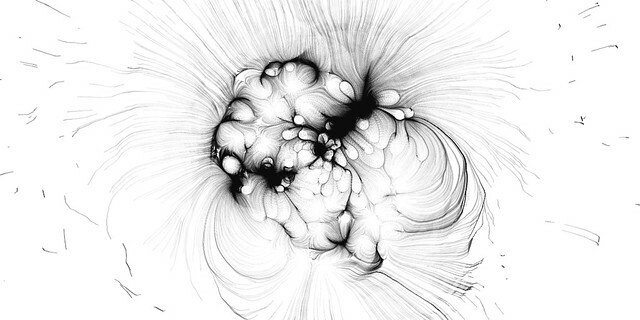 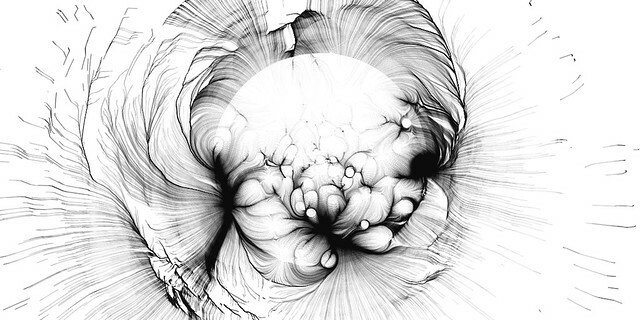 Inspired by Alejandro González‘s drawingMachine_10, I did some research in force field simulation and created this. 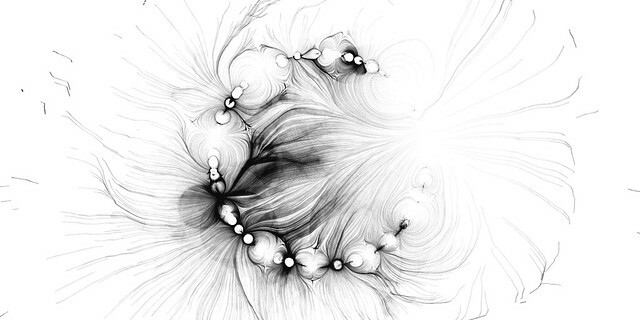 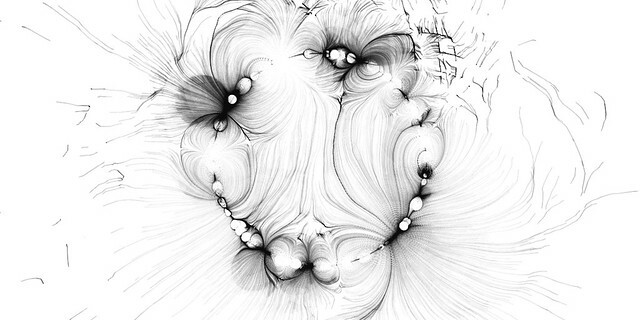 2BCD is a generative art piece based on one model from my studies and is developed using Processing. 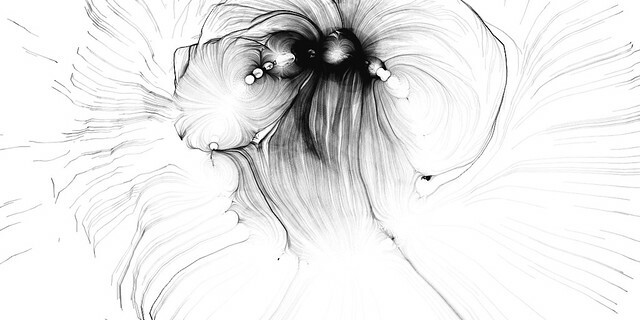 Update 02/07/2013: The source code is available on OpenProcessing. 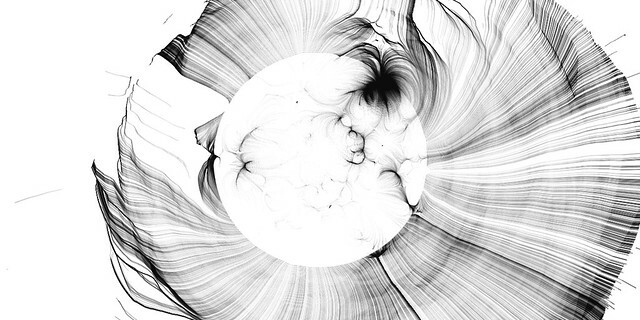 Press ‘r’ to re-generate the pattern.